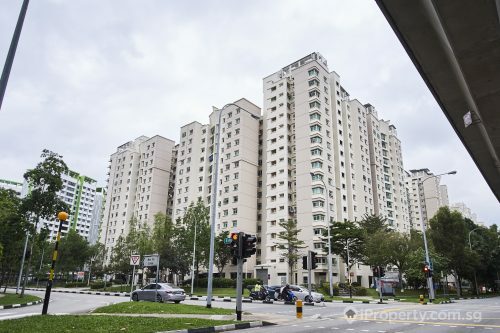 With improving sentiments in the real estate industry, land and property owners are beginning to test the waters once more with new freehold sites and shophouses up for collective sale. 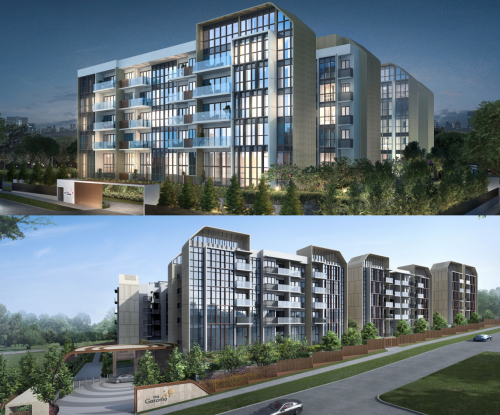 An exciting prospect comes in the form of the Goh & Goh Building in Upper Bukit Timah. The 4-storey building is a mixed-use site currently consisting of 7 residential units and 7 shophouses. It has recently been put up for collective sale with a tag of $120 million. 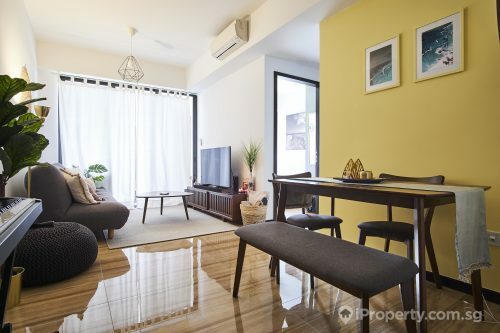 Situated right at the doorstep of the Beauty World MRT station and next to the Bukit Timah Shopping Centre and Beauty World centre, it is a delicious plot of prime land indeed. And a sale could be on the way as almost 80 per cent of the building’s owners have already given their consent for the go ahead of the collective deal. Properties in the area have been selling swiftly and developers who are looking to replenish their land bank in the area will no doubt keep a keen eye on this land. The area has further potential for development, in terms of infrastructure and amenities. 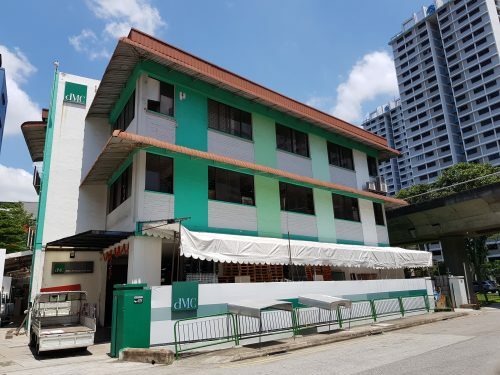 It is also situated in between the Upper Bukit Timah, Bukit Timah, Bukit Batok and Jurong Kechil areas where both local and international schools dominate. In fact, neighbouring land plots have already been earmarked for hotels, hospitals and other residential or mixed-use properties. After taking into account the $15 million development charge the successful bidder is estimated to have to pay, property analysts expect the land rate to hover around $1,460 psf and the winning developer could possibly accommodate around 100 residential units in the new project.